[*] Download SP Flash Tool for Windows: If you are Windows Computer User then use SP_Flash_Tool_v5.1728_Win.zip to download SP Flash Tool for Windows Computer. [*] Download SP Flash Tool for Linux: If you are Linux Computer User then use SP_Flash_Tool_v5.1728_Linux.zip to download SP Flash Tool for Linux Computer. Jika kamu butuh SP Flastool versi lawas (tahun rilis 2016), bisa menuju postingan ini dan cari yang menurutmu paling sesuai dengan ponsel android kamu. [*] Download Android Stock Firmware: If you are looking for the Stock Firmware (mediatek based) compatible with SP Flash Tool then head over to the Firmware Category. 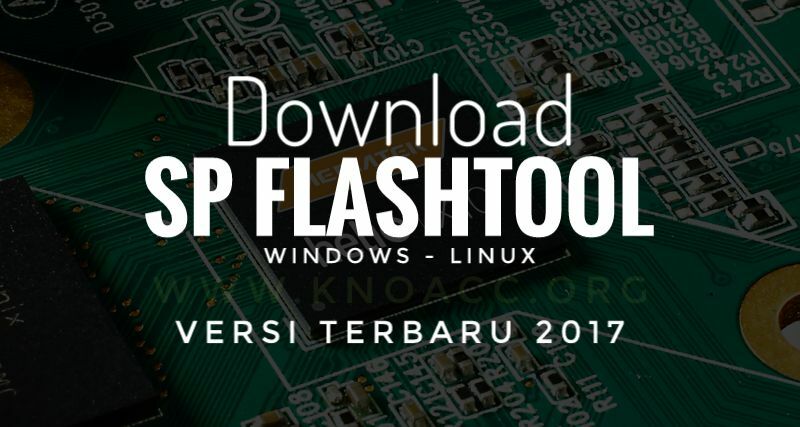 Penelusuran terkait: sp flash tool v3, cara menggunakan sp flash tool, flashtool mtk, download flashtool xperia, download sp flash tool mtk6572, flashtool android, smartphone flash tool (runtime trace mode), flashtool samsung.